I began listening to R&B and Doo Wop at an early age and fell in love with it. That love of music began my hobby of collecting vinyl. My show is called “Randy Sting’s Shag Dance Party”. 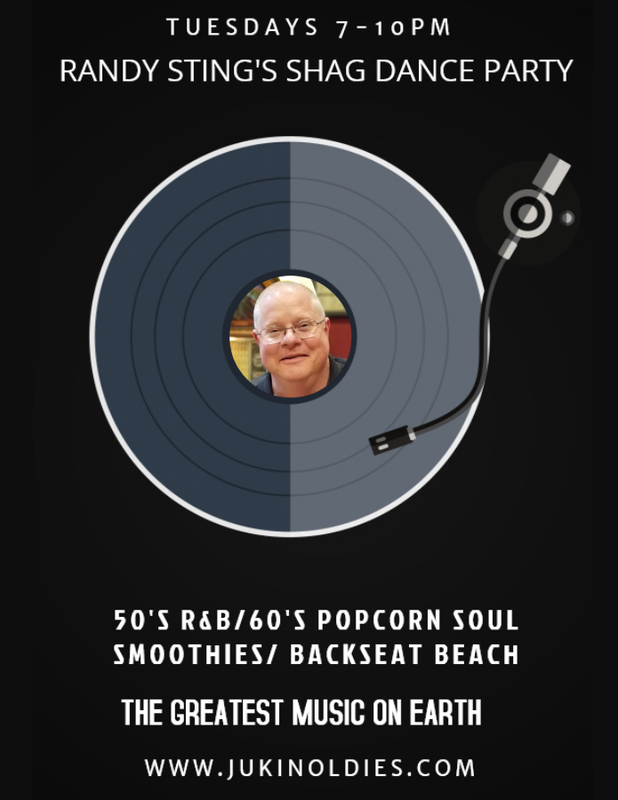 My platform for my radio show includes 50’s, 60‘s R&B, Doo Wop as well as a few throw ins. 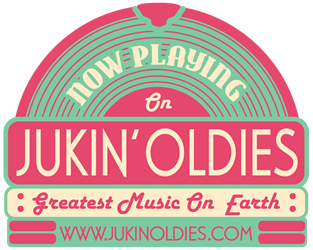 Join me Tuesday nights as we will turn the hands of time and play some great music!